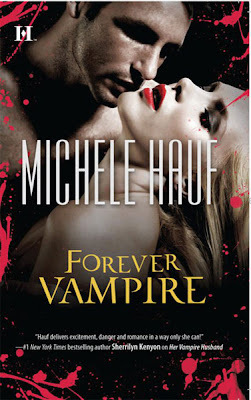 Michele Hauf presented the cover for Forever Vampire on her Facebook page today for her May 2011 release from Harlequin. 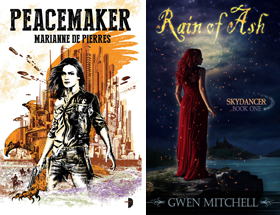 This book is set in her Beautiful Creatures universe. There is little doubt this is a paranormal romance. THanks for featuring that, SciFiGuy! Hi Michele thanks for sharing! It is interesting that you are the "brand" now with your name bigger than the book title.